We know that it was HTC that launched the first ever smartphone with dual cameras. But, the fact is, Huawei made this trend so much popular that companies like Apple launched a separate iPhone with the dual-camera setup. Huawei has so far launched a lot of smartphones with dual rear cameras, and at the MWC, we will be looking at Huawei P10, the successor of last year’s P9. Today, we have the renders of P10 that were shared by the famous tipster Steve aka @OnLeaks and these show the phone from every single angle. These renders are based on the previous leaks we have got about the device. Well, most of the time, Steve’s leaks have turned out to be legit, and we are hoping the same thing this time also. As you can see in the video above, one of the most significant changes that we will see in Huawei P10 is the absence of Chamfered edges. It seems Huawei wants P10 to have a ‘softer’ look like the iPhone. Even the antenna lines are somewhat similar to that on iPhone 7. The Fingerprint scanner has now made its way to the front which used to be on the rear in previous Huawei Flagships. We are not sure if it will support gestures, but it will surely act as a Home Button. Previous leaks have indicated a Quad-HD 5.2-inch display and just as last year; we might see the P10 Plus also. The back seems to retain the Metal body along with the Glass for rear camera protection. 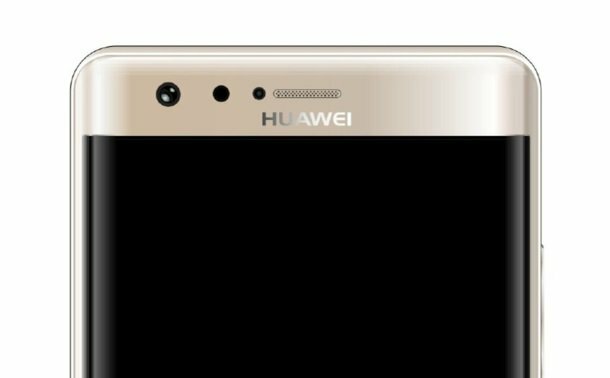 Not a surprise, we will see the dual-camera setup on the Huawei P10. On the right, there are volume rockers and below that is the power button. So, the button placement remains unchanged. The left side has SIM tray and nothing else. On the bottom, we have the speaker grill, followed by the USB Type-C port and 3.5mm headphone jack. So, what are your views about the P10? Did you like the design? Do let us know via comments section.